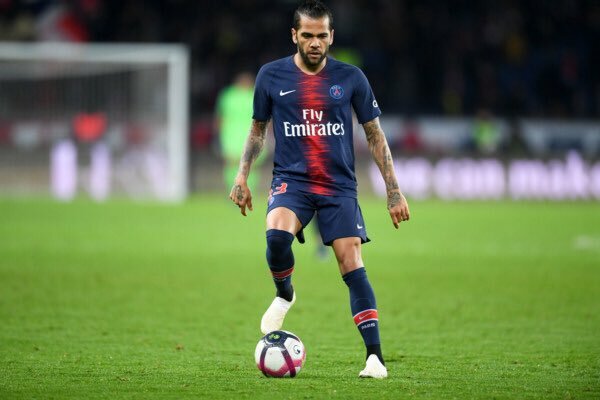 Brazil international Dani Alves has indicated that he would be willing to extend his contract with Paris Saint-Germain beyond the current campaign. 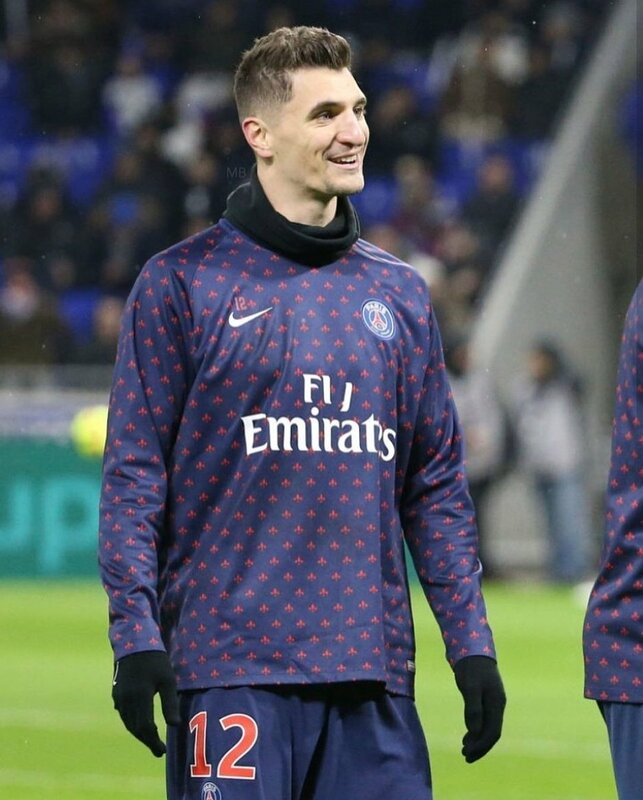 The 35-year-old has been with the French outfit for the past 20 months where he has managed to command a regular starting role despite the competition from Thomas Meunier. 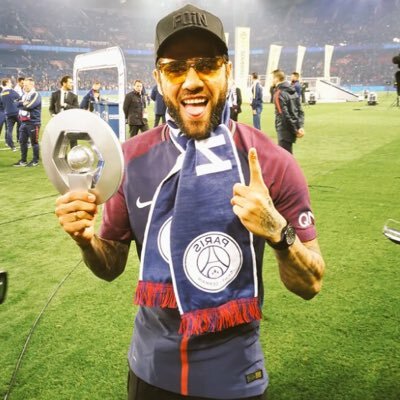 Speaking to reporters, Alves said that he has no plans of hanging up his boots in the near future but his stay with Les Parisiens depends on the board’s decision, he said: "It doesn't depend on me, but if it were down to me then of course. People are marked down for their age — once you get past 30, people look at you a bit funny. When you get to 35 the questions are all 'when are you going to stop?' Calm down! I decide when I am going to stop. It's the old story, do you want a normal car, or something top of the range? That is how I am — the older I am, the more expensive I am!" 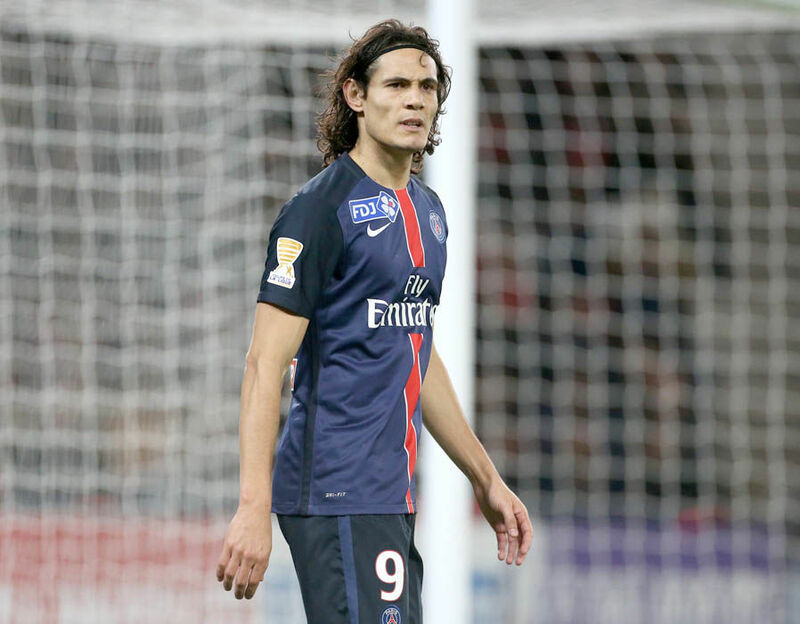 Dani Alves could be the Key player for PSG against United. Dani Alves has an enigmatic personality which has resulted in loads of titles anywhere he goes and still makes him a relevant player for PSG despite turning 35 last year. 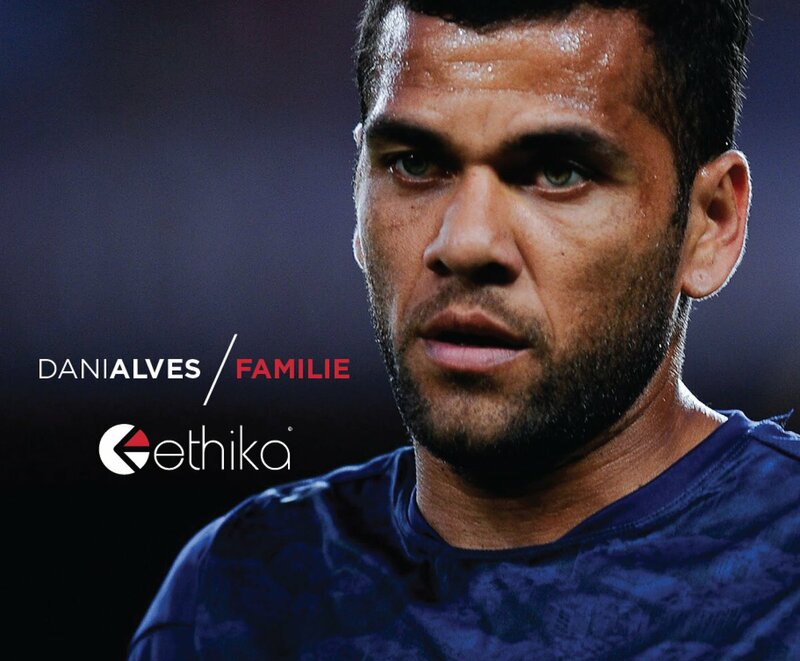 There was a funny meme which was circulating on Twitter in which it was revealed that Alves had played in all positions for the Paris side. The former Barcelona ace has been one of the most important players during this period of injuries at the club which has seen the squad laid bare ahead of the clash with United. The run of injuries has seen Veratti, Neymar, Cavani and Thomas Meunier sidelined for spells. This has resulted in coach Thomas Tuchel tinkering with the formation as the club has departed from his favoured 4-3-3 formation. Alves has played as a right back, left back, centre midfielder and attacker during this period. Read more about Dani Alves could be the Key player for PSG against United. Paris Saint-Germain teenager Timothy Weah has revealed that he had spoken with the likes of Thomas Meunier and Dani Alves prior to securing his temporary move to Celtic. The United States footballer has been regarded as one of the best upcoming prospects in the French Ligue 1 and he has taken the opportunity to earn valuable experience with the Hoops after barring featuring for Les Parisiens during the first half of the season. Paris Saint Germain defender Dani Alves said that he wants to play in the Premier League before he retires. 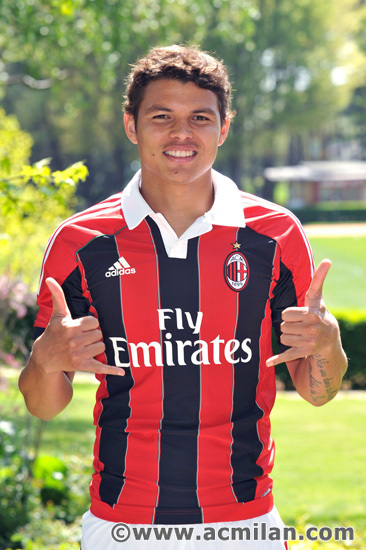 He said that he has played in the best leagues in the world and he believes that he will have to play at least once in the Premier League. He said that the intensity of games as well as the passion of the fans is different in England and he wants to experience that at least once in his career. Paris Saint-Germain star Dani Alves has said that Kylian Mbappe has yet to reach the level of Neymar despite making excellent progress since his move to Parc des Princes. The France international had a wonderful summer where he was instrumental towards Les Bleus’ World Cup triumph and he has continued with the same of vein of form for Les Parisiens this term, where they have the perfect league record after 14 matches. Despite this, Alves remains adamant that Mbappe is still far off from matching Neymar’s profile, but could become one of the world’s best in years to come, he added: "I believe Neymar and Mbappe have different profiles. Mbappe will become one of the historical players in football, but I believe Neymar has already reached that level. Mbappe is still in the process of getting there. But I think that if Mbappe is clever, which he is, he will not waste the opportunity to learn from Neymar. I say that because Neymar learned a lot from [Lionel] Messi. It is a chain of learning, a sequence." 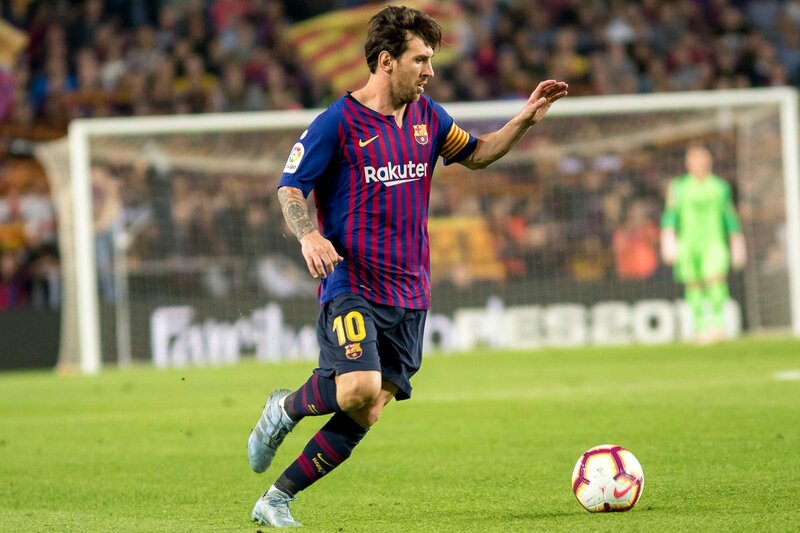 Barcelona head coach Ernesto Valverde has indicated that Lionel Messi will eventually make his comeback with Argentina after an extended rest. The Blaugrana forward has personally asked to be excluded from recent call-ups to the national team but Valverde believes the Argentine will return to the country’s mix sooner rather than later. Paris Saint-Germain star Dani Alves has backed former teammate Lionel Messi after he was shockingly omitted from The Best awards shortlist by FIFA. Mohamed Salah, Cristiano Ronaldo, and Luka Modric were named as the nominees for the accolade but Alves believes it is unjust for Messi to be excluded after what he had achieved with Barcelona last term. 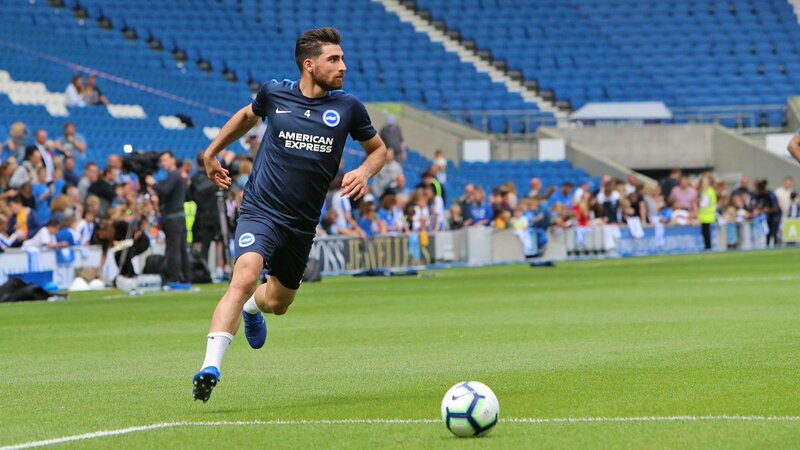 Brighton & Hove Albion’s new signing Bernardo is hoping to catch the eye of Brazilian coach Tite after making the switch to the Premier League. The 23-year-old managed nearly 50 appearances for RB Leipzig without getting recognition from the national team and he is hoping for a change of luck having made the move to the English top-flight. Brazil head coach Tite has revealed that he could not utilise the services of Fred at the World Cup after the midfielder failed to completely recover from an ankle problem. The 25-year-old sustained the damage after a rash tackle from Casemiro leading into the tournament and despite remaining with the squad, he could not garner a single minute on the playing field.